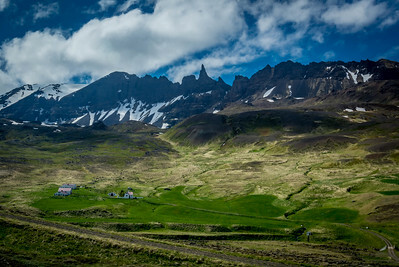 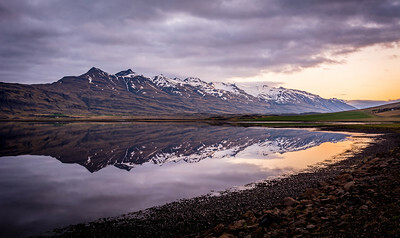 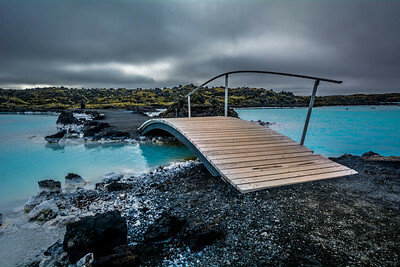 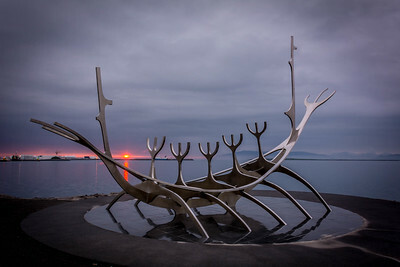 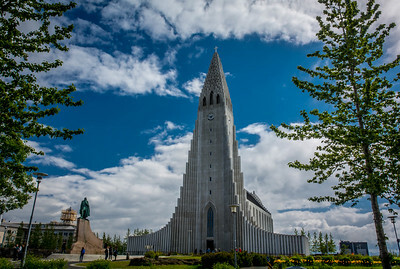 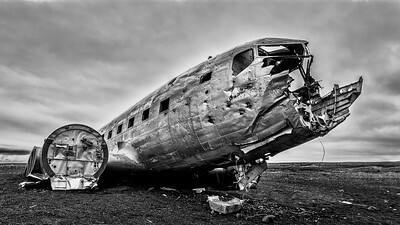 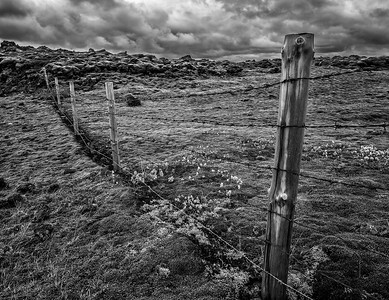 Photos from my 2015 trip around the country of Iceland. 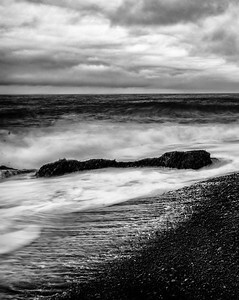 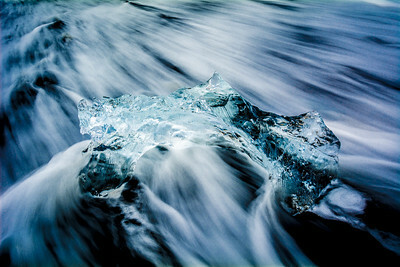 Remnants of an iceberg sit on the black sands of the beach near the glacier lagoon in Jökulsárlón Glacial Lagoon. 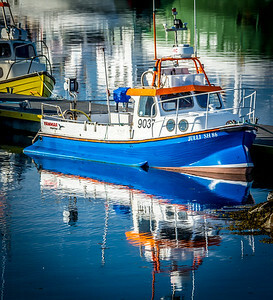 A small fishng trawler sits moored in the harbor of Grundarfjörður, Iceland. 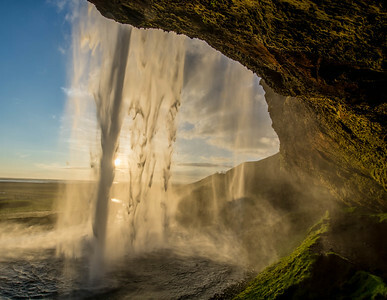 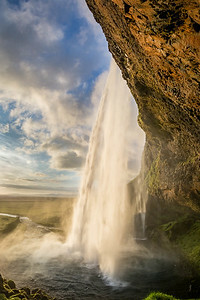 A sunset view of Seljalandsfoss in southern Iceland. 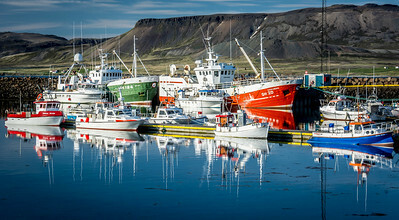 Fishng trawlers sit moored in the harbor of Grundarfjörður, Iceland. 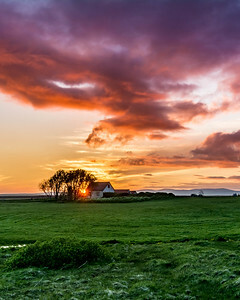 The midnight sunset in Iceland begins to fall behind an old farm house. 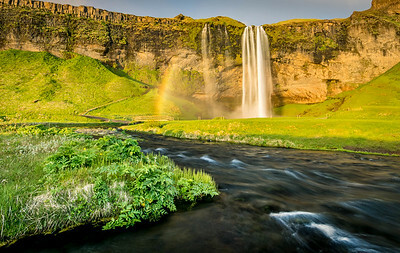 A sunset view of Seljalandsfoss in southern Iceland as a rainbow sneaks a peek at the setting sun. 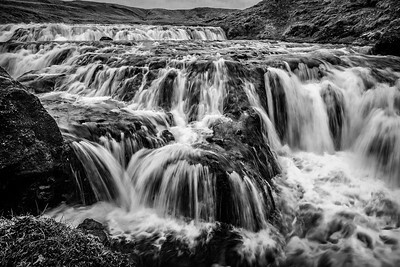 One of the many waterfalls along the southern coast of Iceland. 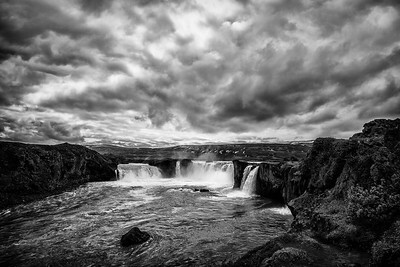 "Öxarárfoss is a waterfall in Þingvellir National Park, Iceland. 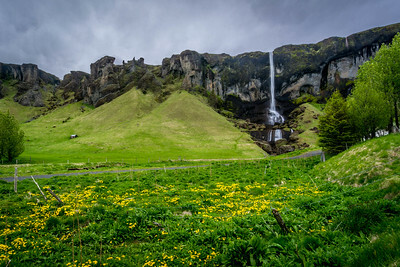 It flows from the river Öxará over the Almannagjá. 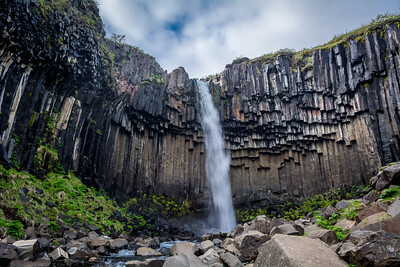 The pool at the base of the waterfall is filled with rocks and is often very icy in winter.